The coal mine slag scraper can be widely used in coal mine, iron mine, aluminum mine and other industries. 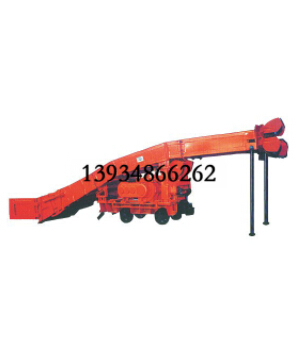 in coal mine slag scraper truck, it enables the operator to operate flexibly and has high slag removal efficiency. in addition, it has the three major characteristics of safety, environmental protection, low energy consumption and high efficiency. 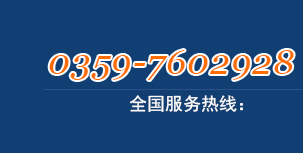 it has been favored by the vast number of customers in the industry. with the coal mine slag scraper, it has replaced traditional labor and other substitute products. In the process of transportation, its loading rate advantage is more obvious for large mines and open pit mines.